In its park-like setting with tall gorgeous pine trees, you’ll experience a quiet, peaceful place to live here at Indigo Pines. Despite being minutes from the Volusia Mall, Daytona International Speedway, Halifax Hospital and Florida Hospital, this community is a great retreat from the crowds. Located in Daytona Beach close to I-95 and International Speedway Boulevard (also known as SR 92), Indigo Pines is a strongly balanced community that caters to a variety of people. Indigo Pines in offers affordable 1 and 2 bedroom floor plans with lake views that range from approximately 780 square feet to approximately 910 square feet. Residents can choose from 7, 9, 12, or 14 month lease agreements which include expanded basic cable TV, water, pest control, and trash removal. As you walk into the entry of your home, you’ll notice the spacious floor plan with a full kitchen for residents. You are able to comfortably cook a meal or make a quick bite to eat on your way out the door. If you want some downtime to read a book or just get some fresh air, head out to your private screened-in lanai. 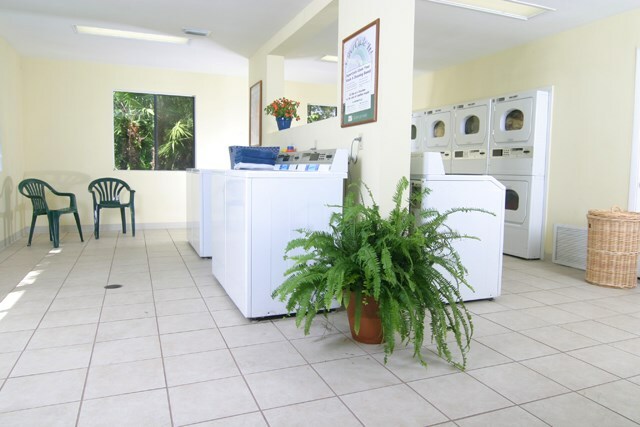 Each floor plan at Indigo Pines comes equipped with washer and dryer hookups so that residents are able to do their laundry in the comfort of their own home. Once all of the laundry is done, each unit has large walk-in closets to help residents store all of their belongings with ease. There are also extra closets and storage space throughout this community for those extras like sports equipment, appliances like vacuums, or other belongings residents keep handy. Don’t forget about your furry friends; inquire about the pet policy from the on-site management company and bring Fido along to your new home in Daytona Beach. Whether you need a quiet place to work or relax, Indigo Pines in has it all. With a sparkling pool and sundeck, during those warm days residents can get out and get some fresh air, get a tan, or cool off by swimming some laps. Grab a few friends or neighbors and head to the picnic area to make use of the BBQ grills and tables and cook up some hot dogs and hamburgers while enjoying the warm temperatures, fresh air, and beautiful scenery. If your new goal is getting into shape, make a routine of going over to the fitness center and getting in a daily workout. It’s on property so that’ll definitely make the goal easier to achieve. If you’re the type that likes something more relaxing on their time away from school or work, use the wireless internet in the common areas of the office and surf the internet looking for new places to explore. For other necessary chores like washing your car, you can just take a few minutes at the on-site car wash center and get it squeaky clean. If there’s an emergency, stay calm; there is 24-hour emergency maintenance for those broken air conditioning units, pest issues, or other problem that needs immediate attention. Of course since Indigo Pines in Daytona Beach are right near the beach, you could always pop over there and spend the day. Why not make Indigo Pines in your new home? With a great city-like location with tons of fun things to do and the convenience of simple, quiet living, you can live happily here. Take advantage of all Indigo Pines has to offer and call or email them today! 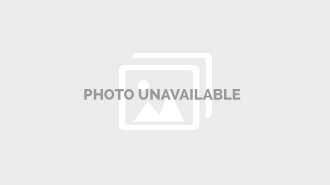 We've sent your message off to Indigo Pines Apartments. If you'd like to chat with the staff immediately, feel free to call them at (386) 274-5205. 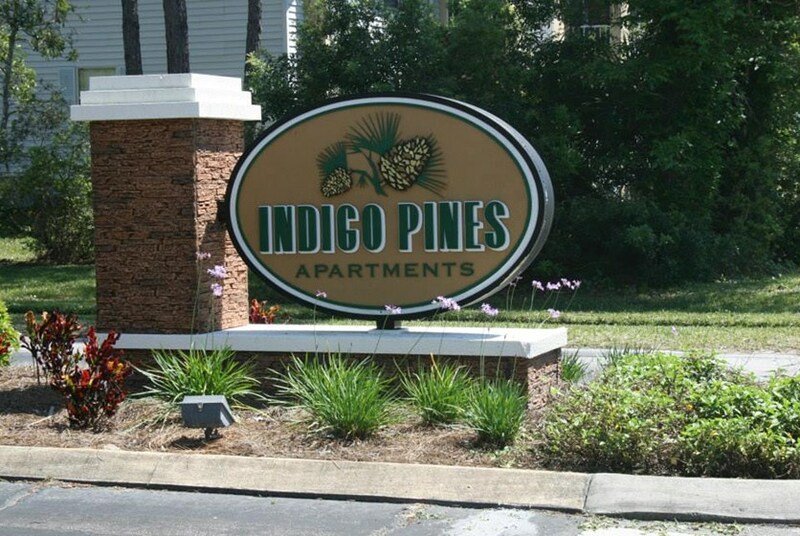 If you would like to chat with the Indigo Pines Apartments staff before your tour, you can call them at (386) 274-5205. We're checking availability for you now! Someone from the leasing team will contact you shortly. 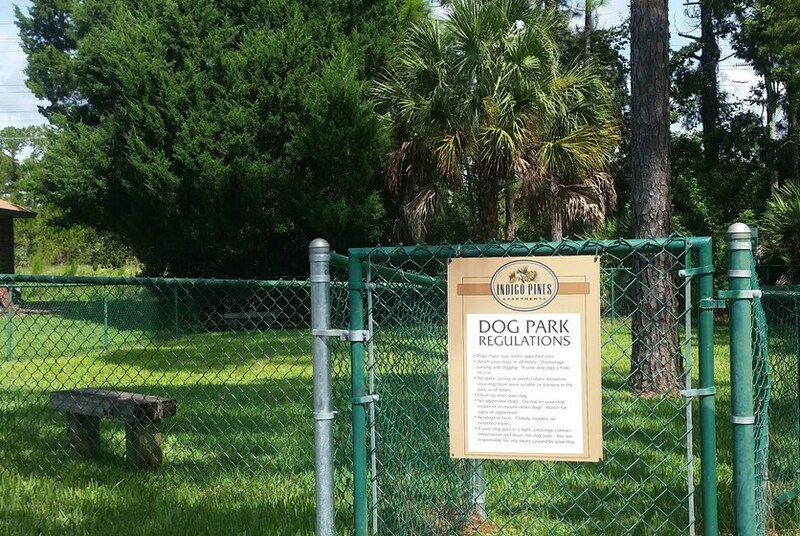 Meanwhile, please feel free to call Indigo Pines Apartments at (386) 274-5205.